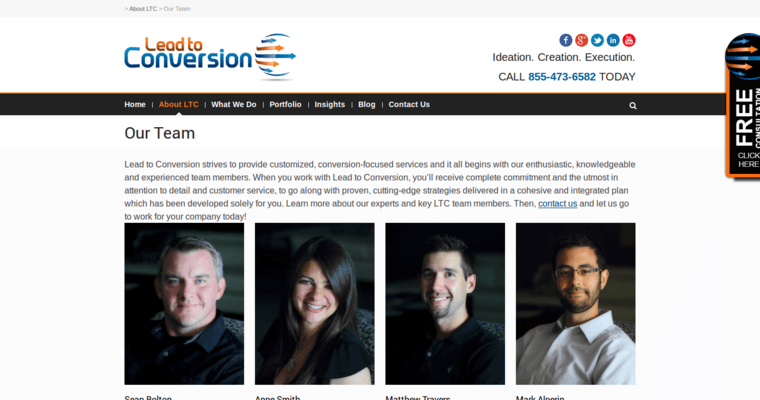 Lead to Conversion is a leading website design agency that has an office in Hudson, Ohio. The co-founder and CEO of the company is Sean Bolton. Other staff highlights are the director of search Matthew Travers and the social media marketing manager Anne Smith. The seasoned staff members at Lead to Conversion have extensive expertise both in social media management and in SEO (search engine optimization). 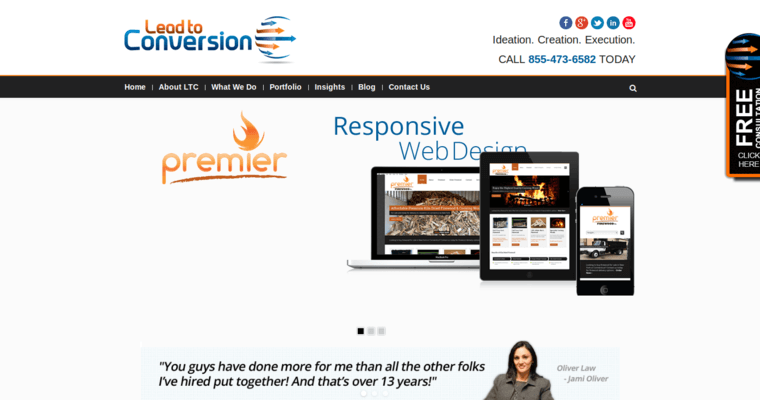 While web design is a big part of the work at Lead to Conversion, it's far from the only service the agency provides to clients. 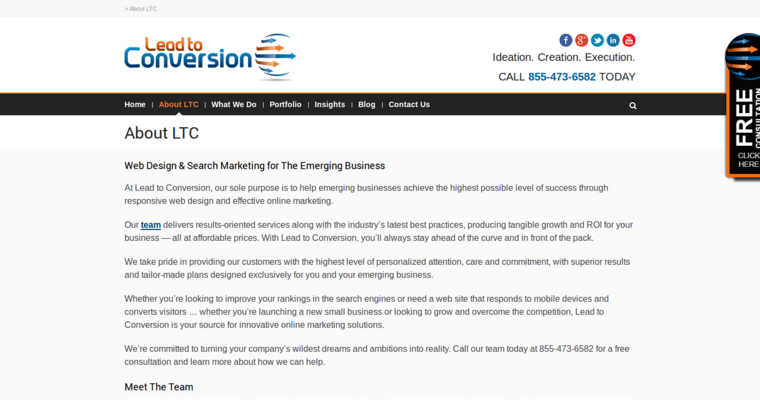 Other noteworthy marketing services that are available at Lead to Conversion include PPC (paid search) assistance, logo design, video optimization, video marketing and video production. Some of the firm's clients have included Cleveland City Forge, Direct Car Quotes, GrafTech, Koloa Landing Resort, Wisconsin Firewood Sales, L'Nique and the Beachway Rehabilitation Center. Their clients come from many types of industries.